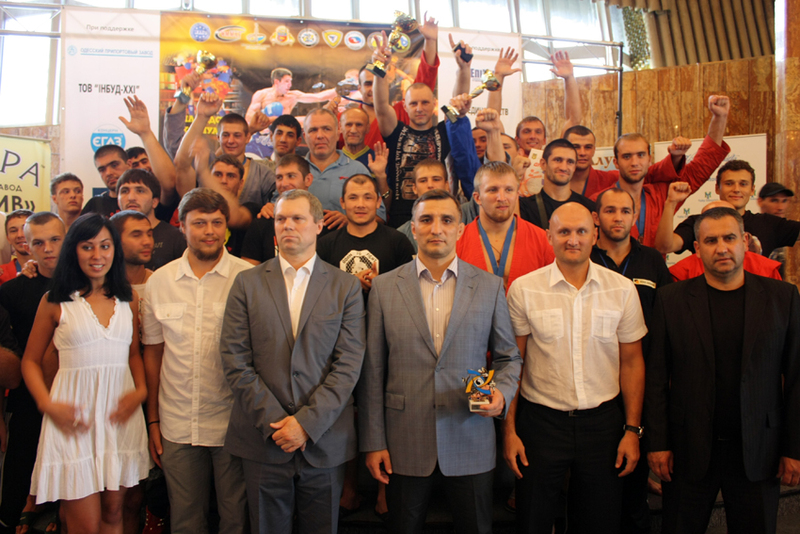 In October 5-6, 2012 European Cup in Combat Sambo among clubs took place in Yalta (Ukraine). 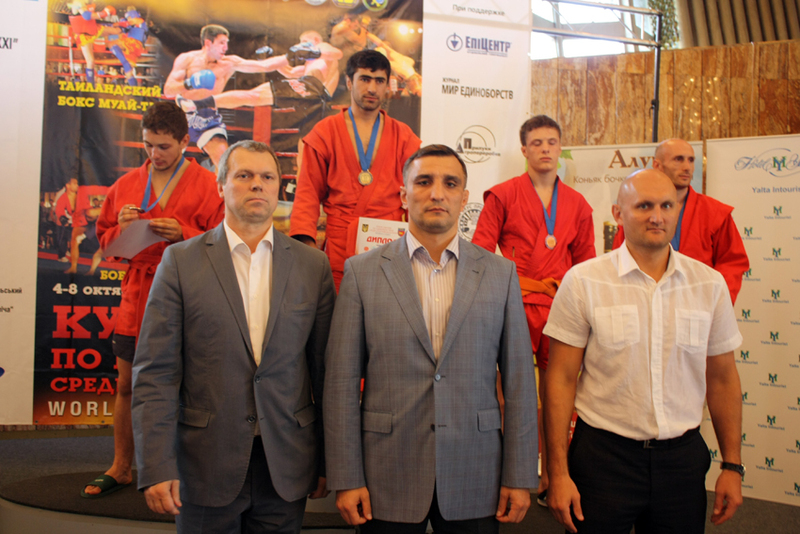 Organizer of competitions - European Combat Sambo Federation. 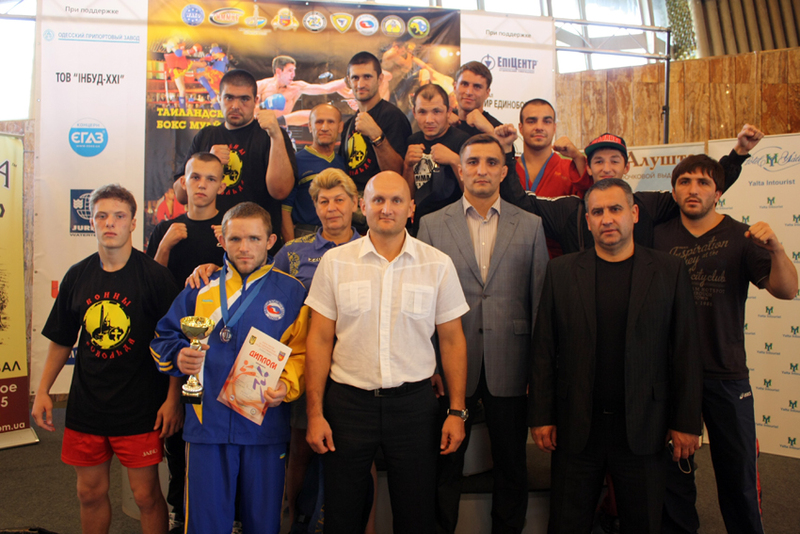 94 sportsmens from 24 sporting clubs took part in competitions.